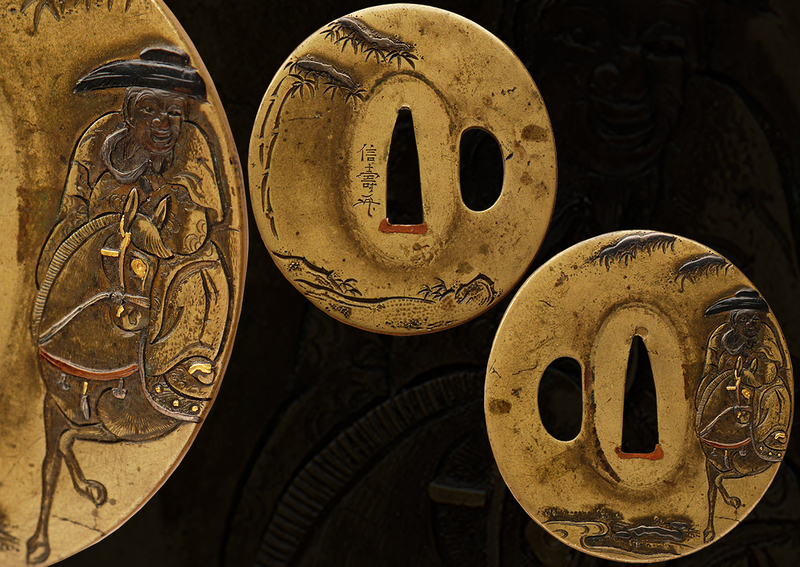 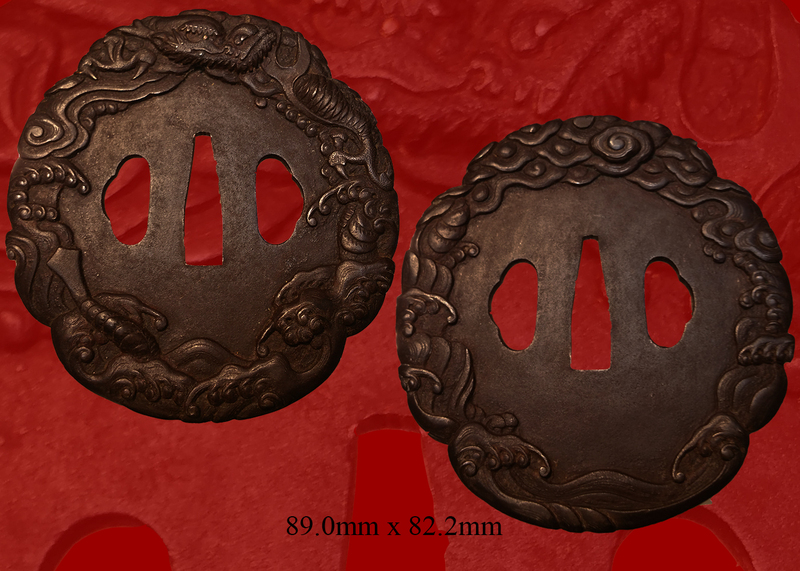 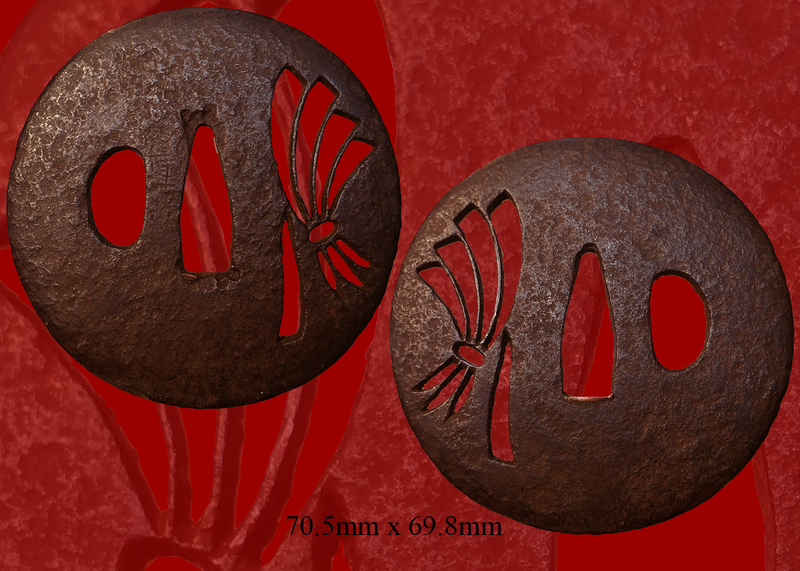 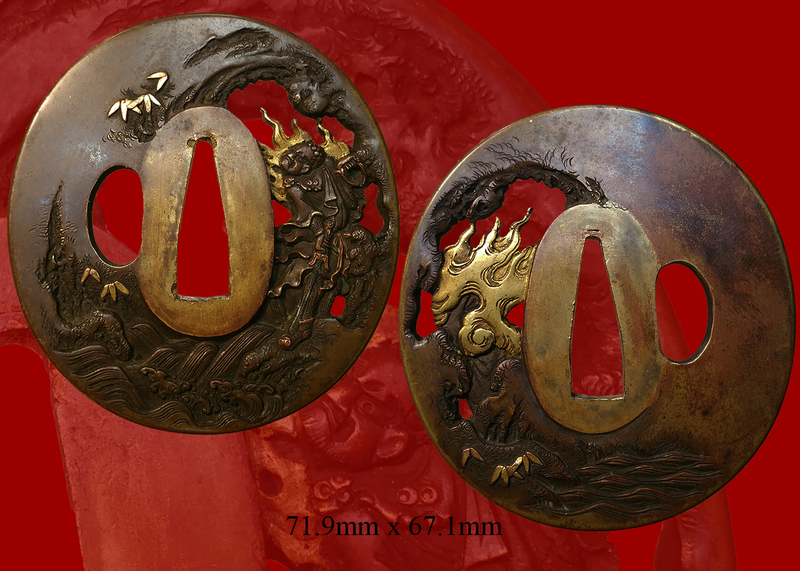 Bold, very high relief carved dragon adorns this tsuba. 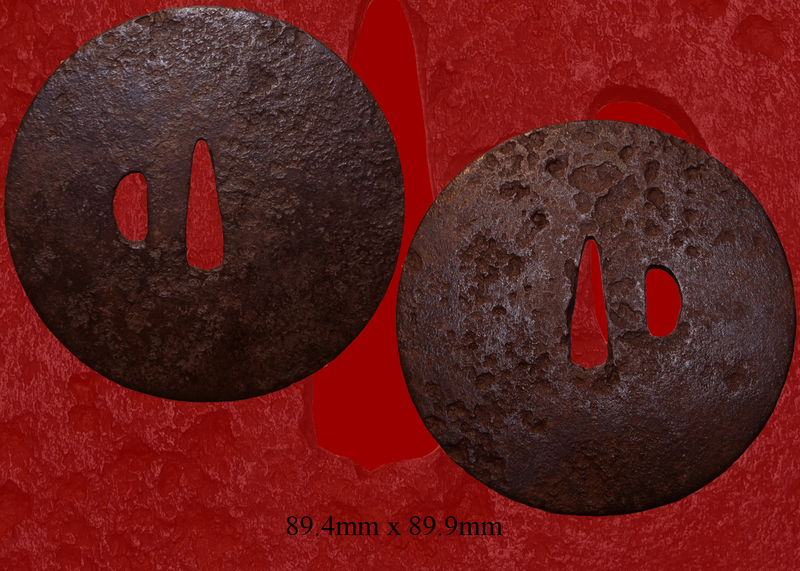 The color of the iron is a deep brown and the patina is rich looking. 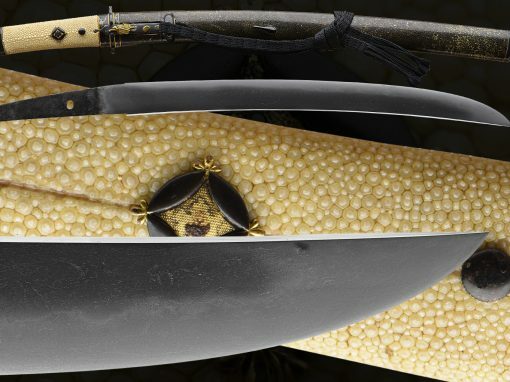 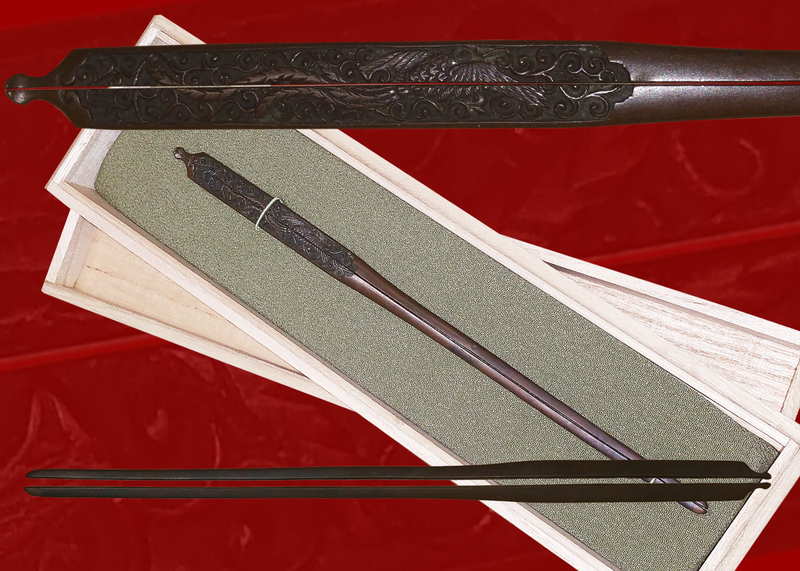 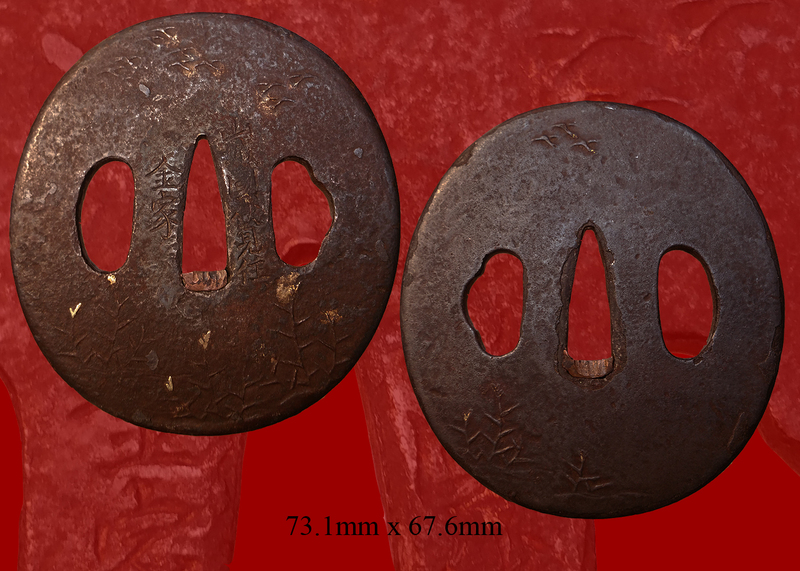 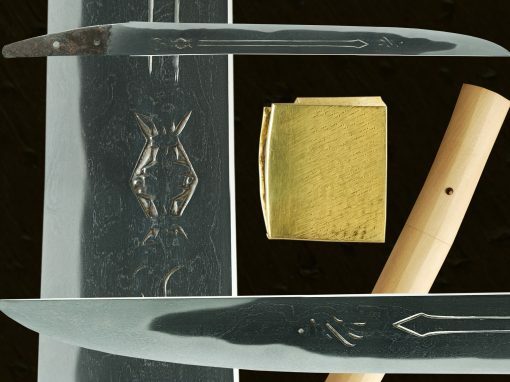 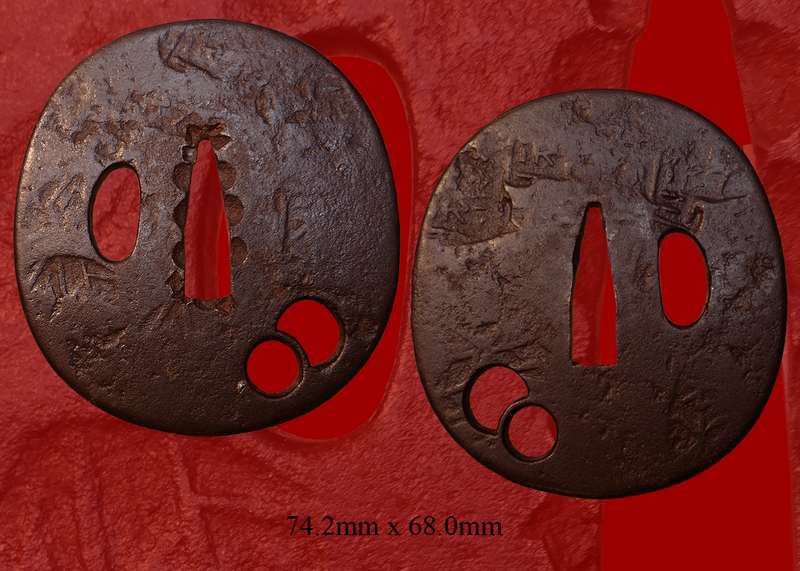 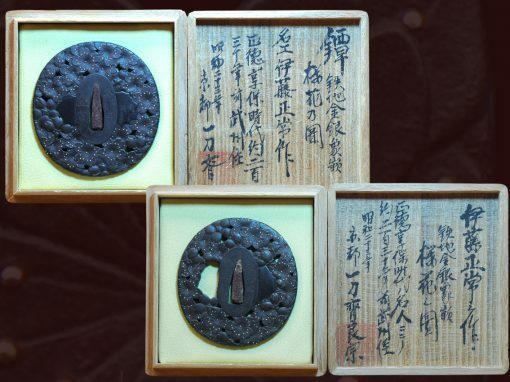 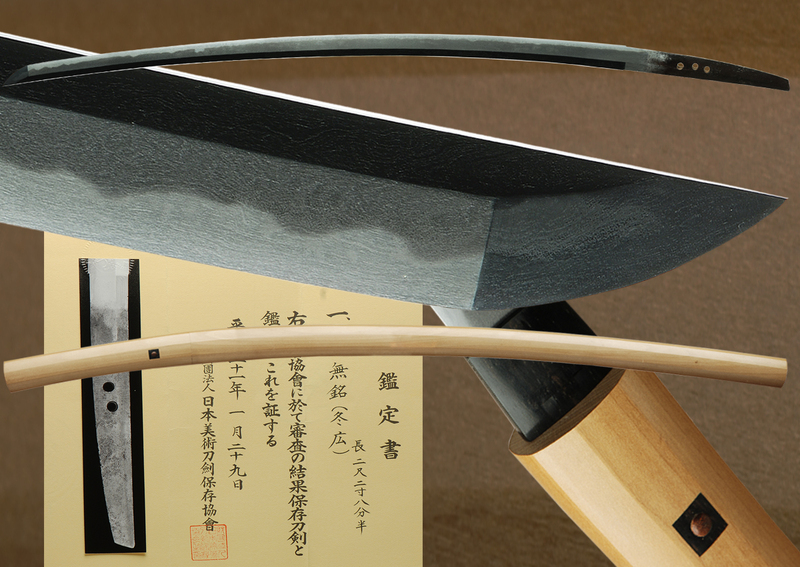 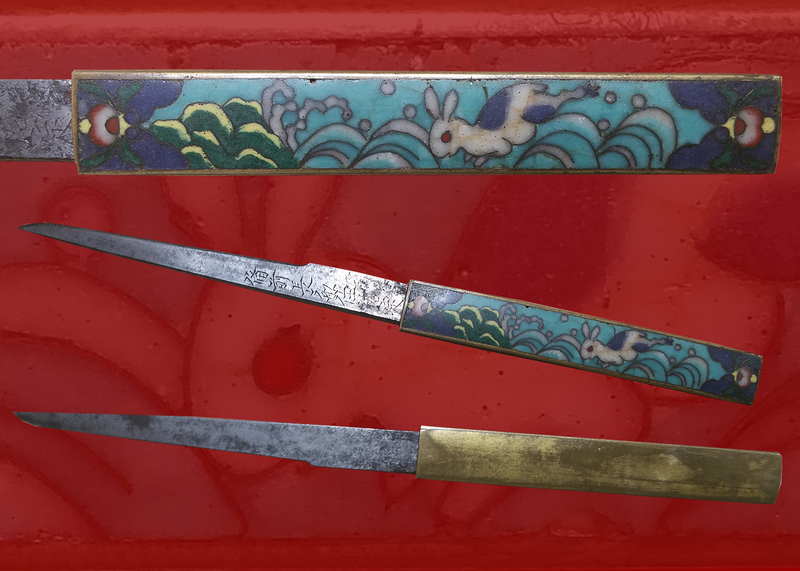 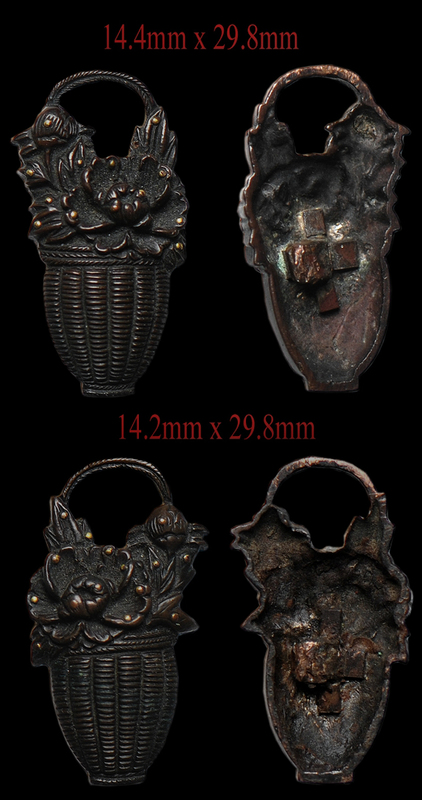 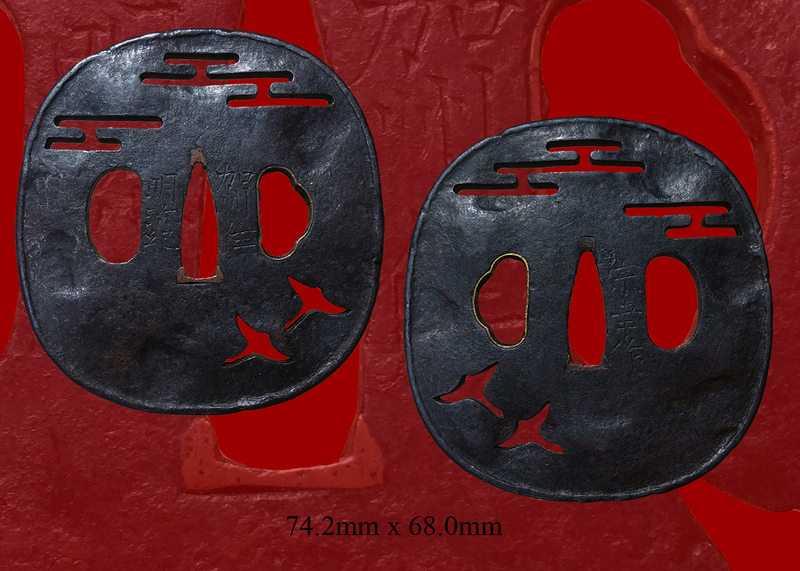 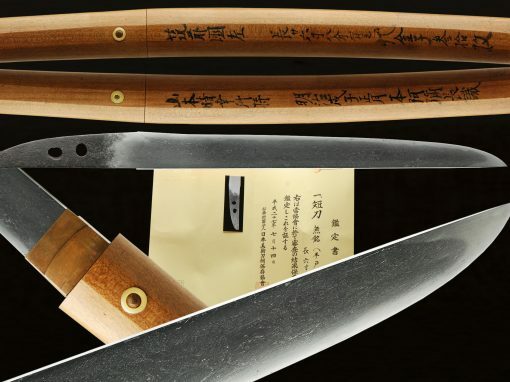 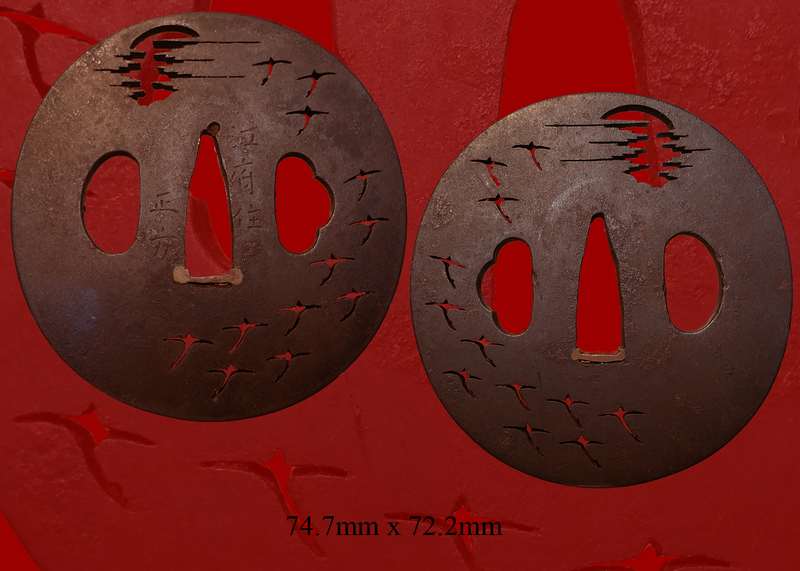 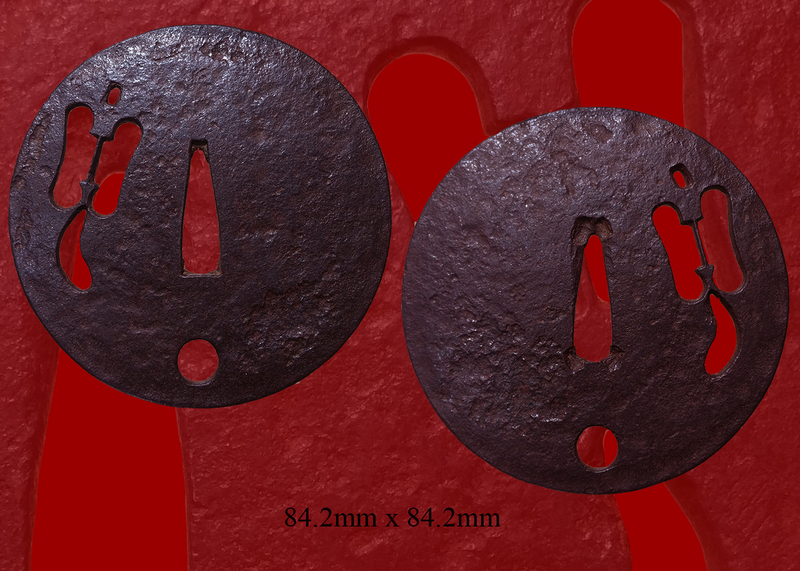 This tsuba is late edo and very large. 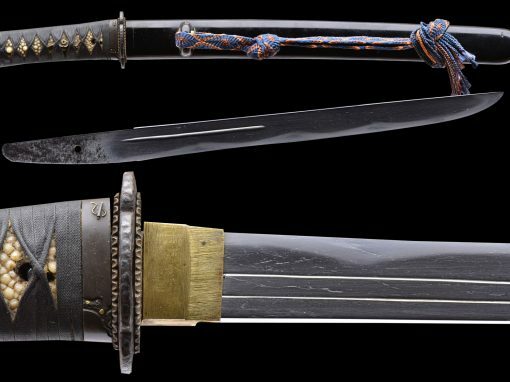 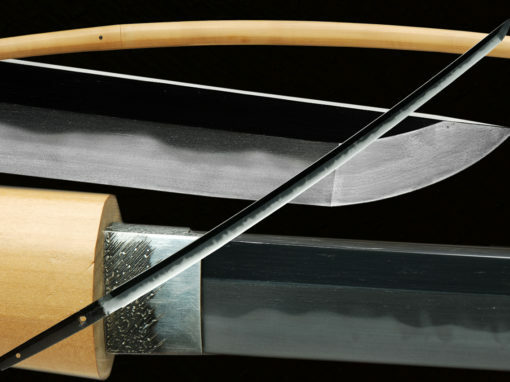 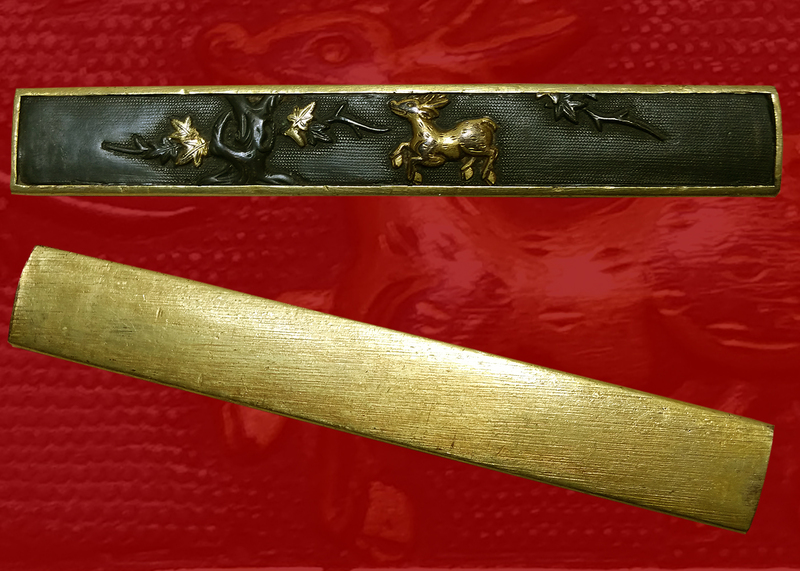 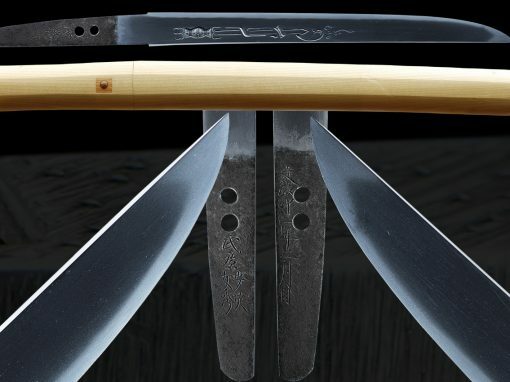 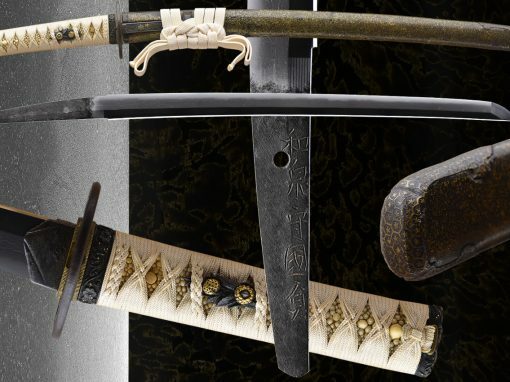 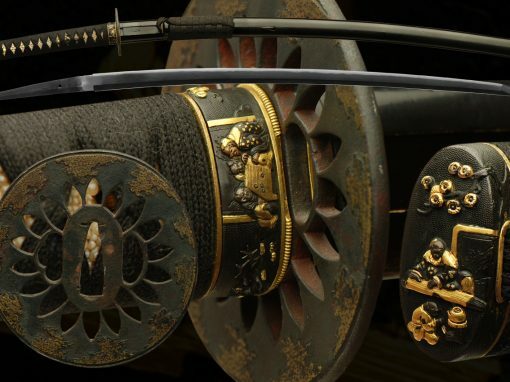 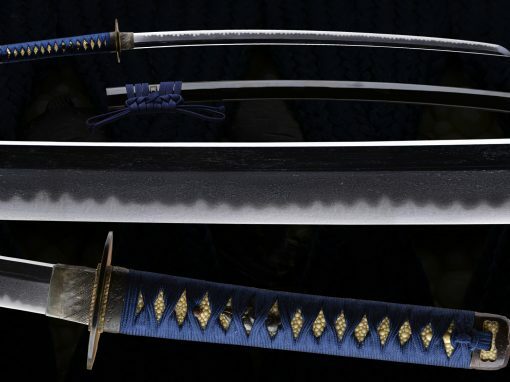 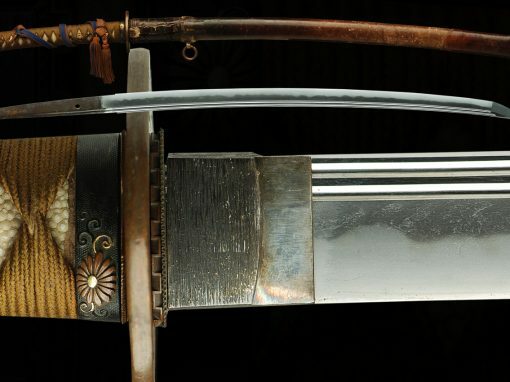 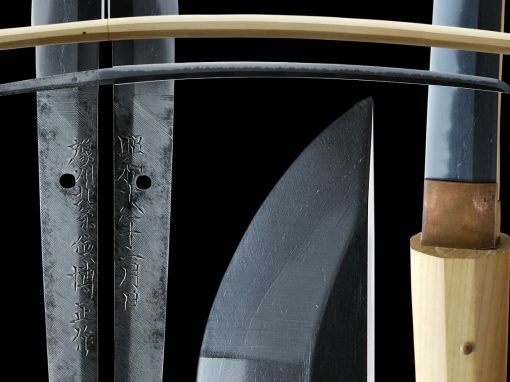 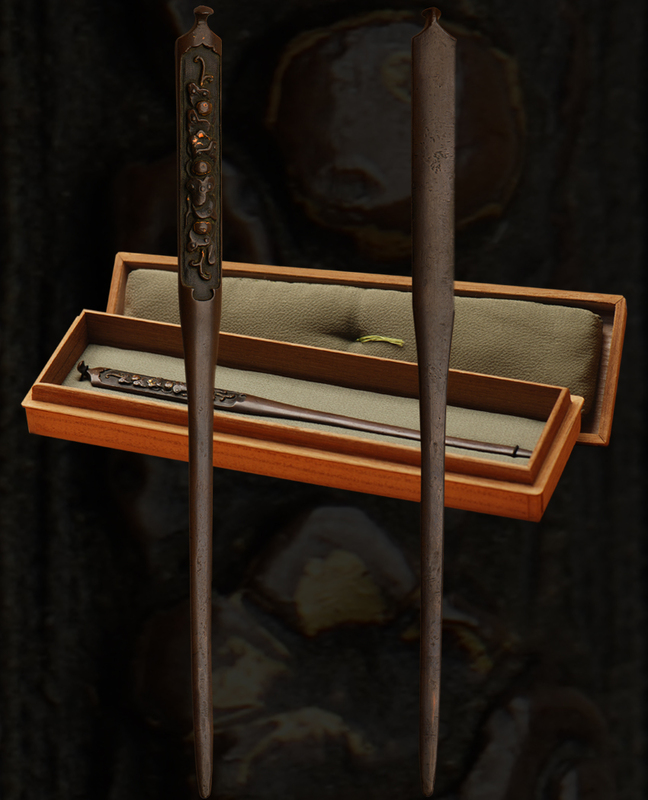 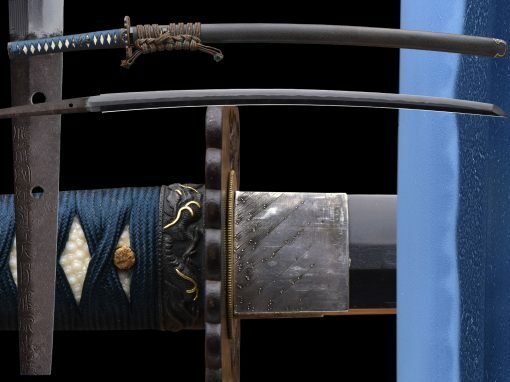 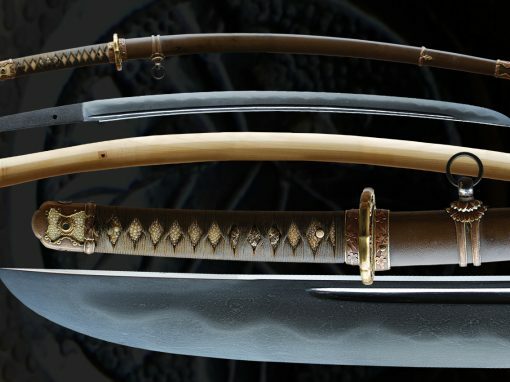 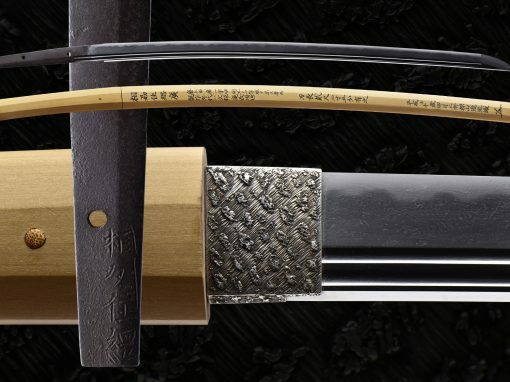 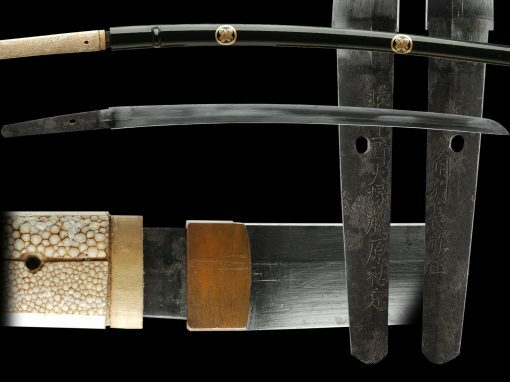 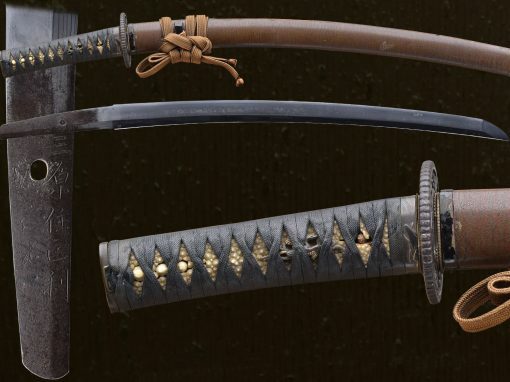 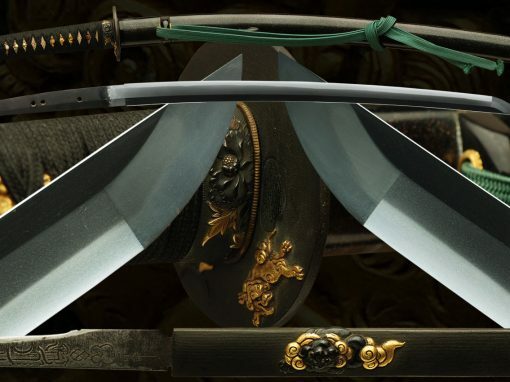 It would really look great mounted on a fine sword. 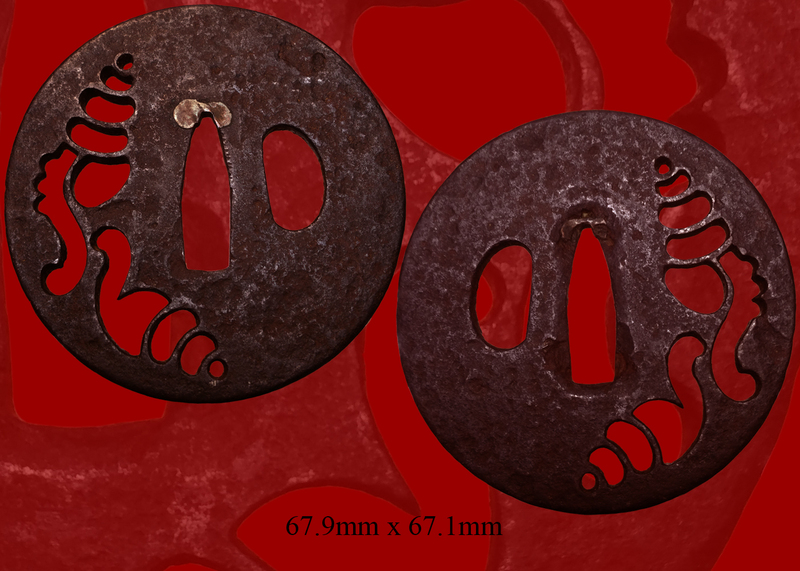 Email us if your interested in this item and remember to include the order number for this item: fst-253.